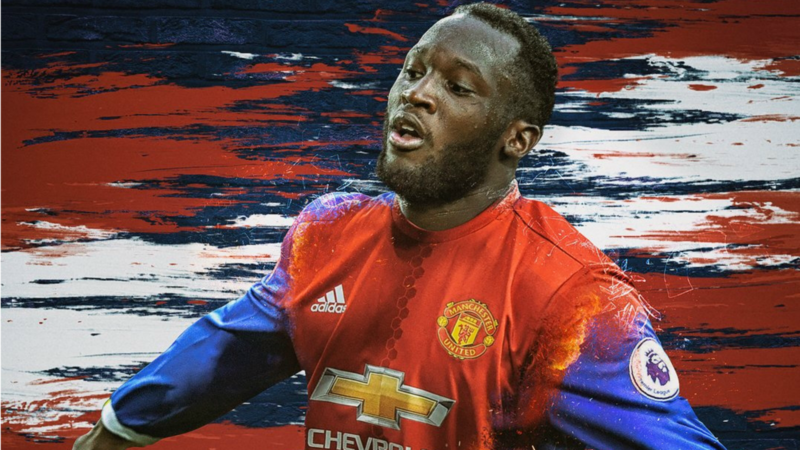 Romelu Lukaku is moving to Manchester United from Everton, in an astronomical deal that could be worth north of £150 million once wages are factored in. 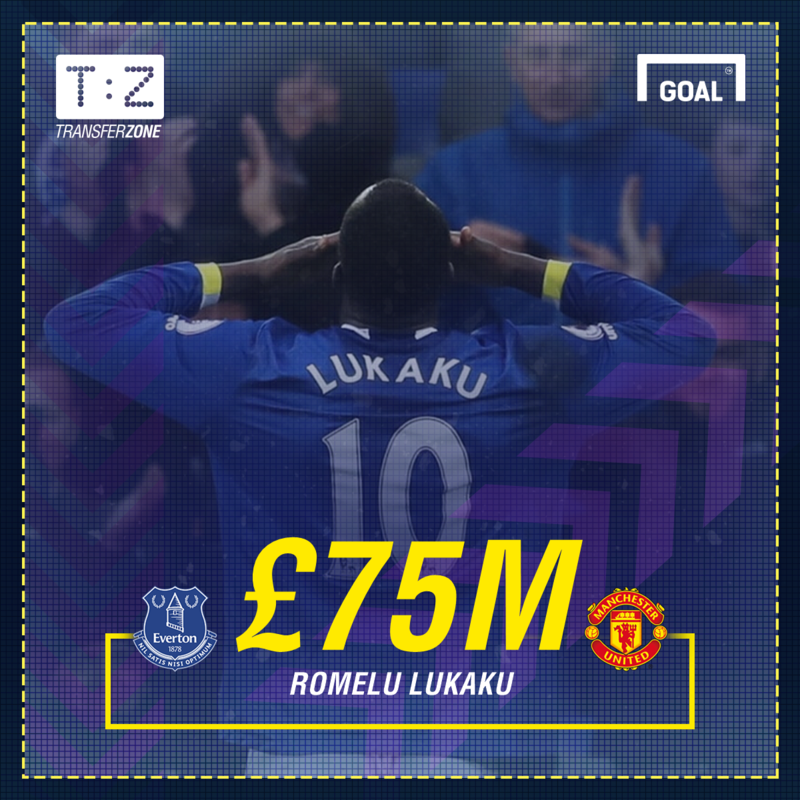 Lukaku, 24, fills a gap for United, and leaves a hole at the Toffees, but there is only one clear winner in this deal. Everton have already gone about spending the money they expected to receive for Lukaku, and they have done so smartly, investing in the electric Sandro Ramirez, the solid Michael Keane and the potentially brilliant Jordan Pickford. They have played United. Lukaku is a superb striker. He scored 87 goals in 166 games for Everton after a £28m move from Chelsea, but the Toffees stand to make a massive profit on the Belgium international. They have expertly extracted a mammoth transfer fee for a player that has been widely touted as a flat-track bully, and who has a number of flaws, namely his ability to control the ball effectively when his side is on the break. There is even a suggestion that United increased their offer, both to the player and his club, after being made aware of the Blues’ desperate desire to re-sign the Belgian. This is the transfer window of 2017 in a microcosm. Players are moving for simply insane fees, merely because their clubs have no desire, or need, to sell. 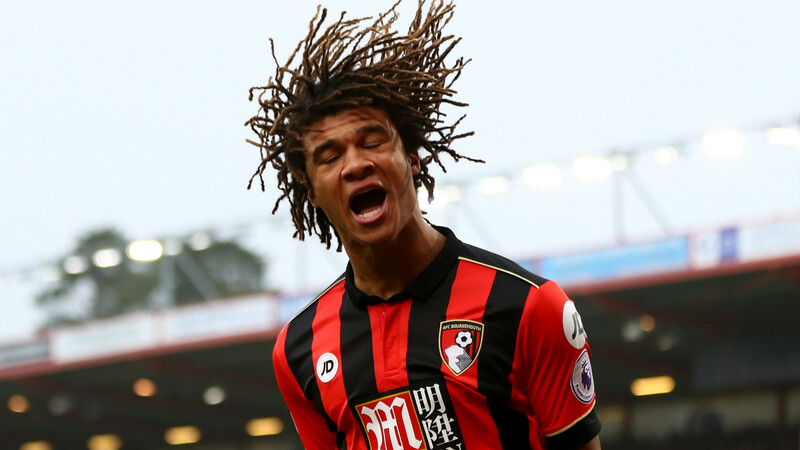 Nathan Ake, though not on the same level as Lukaku, is another fine example. Bournemouth have paid £20m for a player who has played 41 Premier League games, only seven of which came at his parent club, Chelsea. That is not to say that the deal is a bad one. Bournemouth have signed a player who excelled on loan at Dean Court, and the Blues have offloaded a player for whom they had no plans. Yet the nub of the transfer comes in Bournemouth’s need to recruit Ake. In his 12 games for the club, the Cherries lost just four times, hence their willingness to recruit him as their club-record signing. This would not happen elsewhere. While Real Madrid and Barcelona are both able to spend record fees for players out of reach for many clubs, one could not imagine Alaves — who finished ninth in La Liga, the same position as Bournemouth in the Premier League — paying £20m for a single player. Phil Hutchinson, a solicitor within the sports team at Mills & Reeve, explains that these transfer fees come about as a result of the largesse evidenced in the Premier League’s £5bn broadcasting deal. “The number of clubs in the Premier League with seemingly bottomless pockets to fund transfers are largely contributory, but it is the multi-billion pound TV rights deal that is the biggest factor,” he told Goal. “The bigger the pot of money, the more expensive the player. Kylian Mbappe is another good example of this. Monaco have no desire whatsoever to sell arguably the finest teenage talent to emerge in world football since Ronaldo Nazario in the 1990s. Thus they reportedly have rejected a bid worth £114m from Real Madrid, who have made clear their desire to acquire an attacker. Mbappe is 18. He has played just one season in the top-flight. Such is their desperation to sign him, Real are reportedly ready to offload James Rodriguez — a player who has starred at World Cup tournaments — and, or, Alvaro Morata, who appeared set for United before their bid for Lukaku. English clubs face no such dilemma. Arsenal are also in the running and have reportedly tabled their own massive bid of £124m. They want to keep their best players, though Alexis Sanchez may still force through a move to Manchester City. Transfers, thus, are impossible to predict, and judge. Fees are set, largely, by selling clubs; if a player is good enough to be wanted by an elite club, then there will surely be another suitor waiting if one does not meet the asking price. But there is a fundamental disconnect now. Clubs can pay massive fees for world-class players but fans are unlikely to feel the same attachment to the player being paid £250,000-per-week to the local lad done good. Those days have come and gone. As Hutchinson explains, however, these days of repeated transfer liberality are here to stay. “The introduction of the Financial Fair Play Rules in 2011 was designed to avoid exactly that — clubs had been spending beyond their means for far too long, and gambling on either gaining promotion to the top flight, or consolidating their top flight position following promotion,” he said, when asked if a crash is coming. “Under the FFP Regs, clubs' losses are limited in order to avoid unsustainable debt and there are significant sanctions for non-compliance.